LEARN ALL ABOUT THE AMAZING BENEFITS OF FRANKINCENSE ESSENTIAL OIL, HOW TO USE IT, AND WHAT IT CAN DO FOR YOU. Frankincense is known as the “King of Oils” due to its extensive health benefits. When I am teaching others about essential oils I always say, “If in doubt use frankincense.” I say that because frankincense can cover an array of aliments and it is good for just about everything. Remember when the three wise men brought gifts to baby Jesus? They bought gold, frankincense, and myrrh. When I was a kid I never thought of that as a good gift and wondered why they didn’t just bring him a toy. As an adult, and an avid oil user, I understand how wonderful of a gift that was. I am excited to show you exactly how to use frankincense and the benefits it has for you. Frankincense can be used three ways: aromatically, topically, and internally. Aromatic use works so effectively because after the smell goes through the nasal cavity it enters the limbic system. The limbic system controls emotions, memories, and stimulation making this a great way to use essential oils for assisting the mood. Breathe frankincense essential oil straight out of the bottle. Add a couple drops to the palm of your hand, rub together, cuff over the nose, and inhale. Diffuse frankincense by adding 4-6 drops to a diffuser. 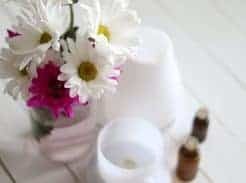 Frankincense is a neat oil, meaning it is safe to apply straight to the skin but I always suggest diluting especially if you are using on a child or someone with sensitive skin. 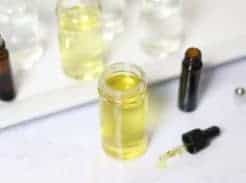 You can make a roller bottle for topical use by adding 15-20 drops of frankincense essential oil to a 10mL roller bottle and topping it off with a carrier oil. If you are using certified pure therapeutic grade essential oils, like DoTERRA, frankincense is safe for internal use. It has amazing properties to reduce immflamuation in the body, promote cellular health, and overall wellness. Drop 1-2 drops straight under the tongue. Put 1-2 drops in four ounces of water. Add 1-2 drops to a veggie capsule and swallow. Frankincense is amazing for the skin. It can reduce blemishes, fine lines, wrinkles, and age spots. Apply topically to the area of concern. Add a drop on your hand with coconut oil for a daily moisturizer. It is also great for the hair and nails. Add a few drops to your shampoo or into your scalp for hair growth. Put a drop on your nail bed to help them grow strong and heathy. Frankincense is a very calming, soothing, and relaxing essential oil. Diffuse it, apply it to pulse points, and take internally when feeling stress or anxious. Add to the diffuser over night to promote a healthy sound night sleep. This essential oil can promote a healthy respiratory system when applied topically to the chest, diffused, or taken internally. It can help break up mucus and promote clear breathing. Frankincense can help with digestive issues by applying it topically to the stomach and taking a drop internally. Any type of digestive issues this is going to help calm and soothe the stomach. Because frankincense can relive tension it makes a great natural solution for a hurting back, stiff neck, achey joints, and discomforts. Apply topically to the area of concern. Frankincense can be used to reduce tension in the head. Add a drop to the thumb and pressing against the roof of the mouth or apply topically to temples, forehead, and back of neck. It can help with a healthy inflammatory response inside the body when taken internally. Frankincense is great for cellular health and cellular energy. This is so important because healthy cells are vital for overall wellness and a healthy immune system. Take a drop internally whenever you aren’t feeling your best or when you need to boost your immune system. I make an immune boosting roller bottle with frankincense, melaleuca, oregano, and onguard. Learn more about that here. 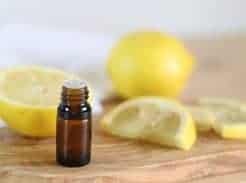 Frankincense is an oil that you will want to add in to all your blends because it can help the other oils work more effectively and efficiently. Because of its ability to rejuvenate skin and cells I like to get this one on my skin and in my body as much as possible. I put a drop of frankincense under my tongue every morning so I can reap the benefits of this oil daily. 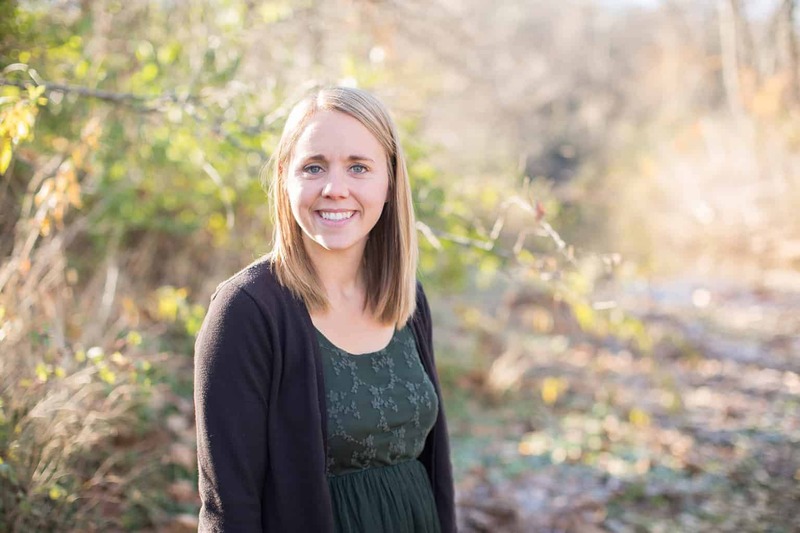 I talk more about my daily essential oil routine HERE. 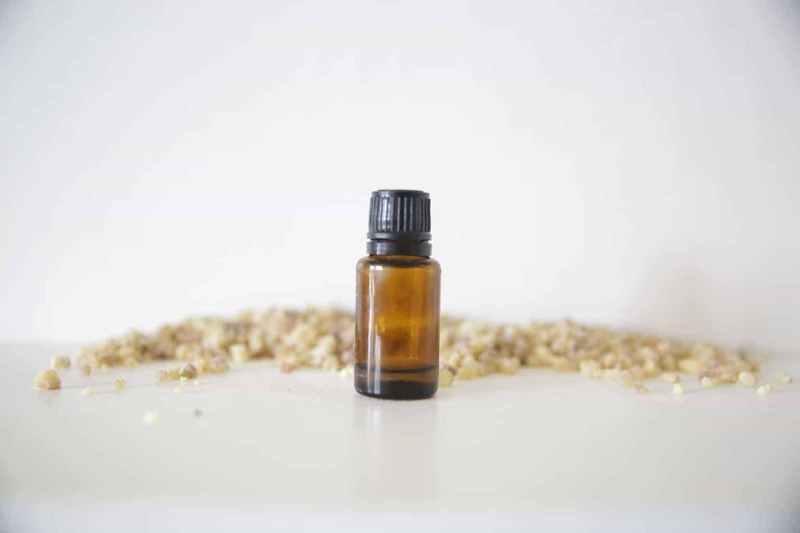 What are your favorite ways to use Frankincense essential oil? Share your thoughts in the comments!